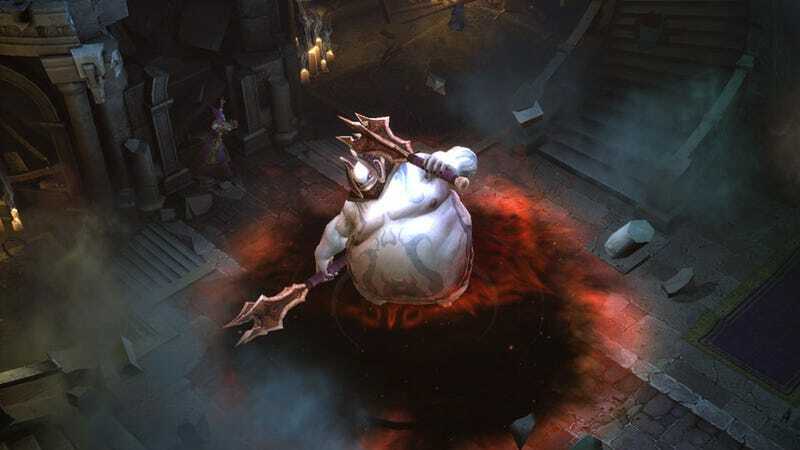 In an effort to "help reduce server strain and improve overall game stability", Blizzard has placed an undisclosed limit on the number of new Diablo III games a player may create in quick succession. While this will annoy those "farming" for rare items, who will create a game, quickly check stuff, leave then create another game, for most gamers it shouldn't be too big a deal. While Blizzard doesn't say what the cap is, once you reach it, you'll need to "wait approximately 10 to 15 minutes before creating any additional games".